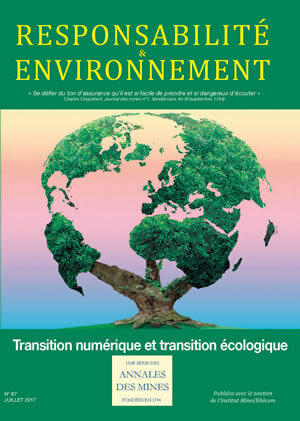 How to make the digital and environmental transitions converge? How are the digital and environmental transitions interconnected? 2 - Digital technology, an accelerator of the energy transition? Can we believe in a “green” information and communications technology?